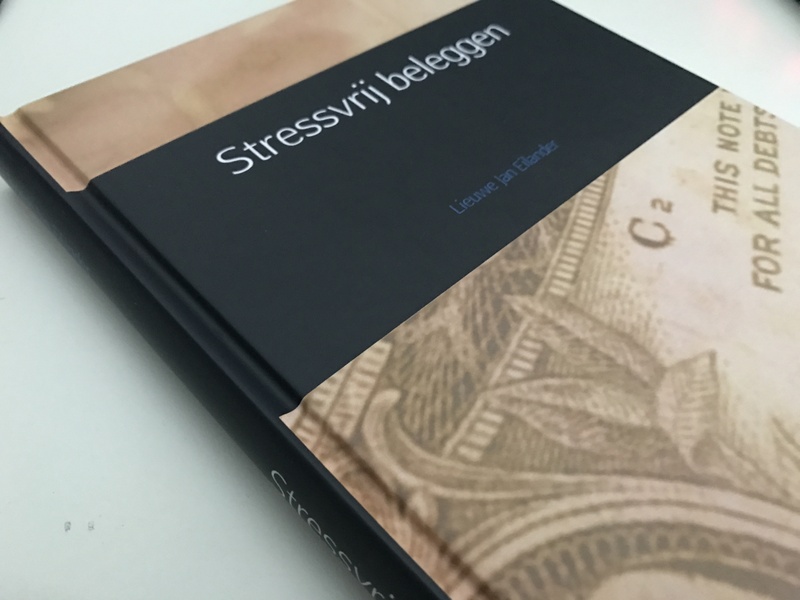 My book about Stressfree Investing (written in Dutch) has been available for quite a few months now. During that time it sold better than I expected. My sincere thanks to the people willing to invest money in my product. In those first months my book was only available in paperback and eBook formats. Some people prefer hardcover books however. That is why I am proud to announce that my book is now also available in hardcover format! The hardcover copy might not be the cheapest, but it sure is the nicest way to read my book. Just like the other formats the hardcover edition can be found and bought on Bol.com.